HATTIESBURG, MS (WDAM) _ Junior forward Rachal Thompson doubled down with 11 points and 11 rebounds as William Carey University defeated Florida College 69-57 Saturday at Clinton Gymnasium in Southern States Athletic Conference women’s basketball action. Junior guard Danyelle Lewis added 13 points, four rebounds and four assists for the Lady Crusaders (7-9, 6-6 SSAC), who snapped a two-game losing streak. Junior guard Michaela Terry (10 points, three rebounds, four assists), junior guard Tanah Mouton (nine points, four rebounds, two assists) and junior Destiny Williams (eight points, six rebounds, one assist) combined for 27 points, 13 rebounds and seven assists off the bench. Florida College (10-12, 2-10) got a game-high 18 points, eight rebounds and four steals from senior guard Passionate Amukamara, 11 points, five rebounds and four assists from senior guard Kynese Davis and 10 points from senior forward Arianna Tankersley. Carey fell behind in the first half before rallying for a 32-27 halftime lead. The Lady Crusaders led by 11 after three quarters before polishing off the Lady Falcons in the final period. 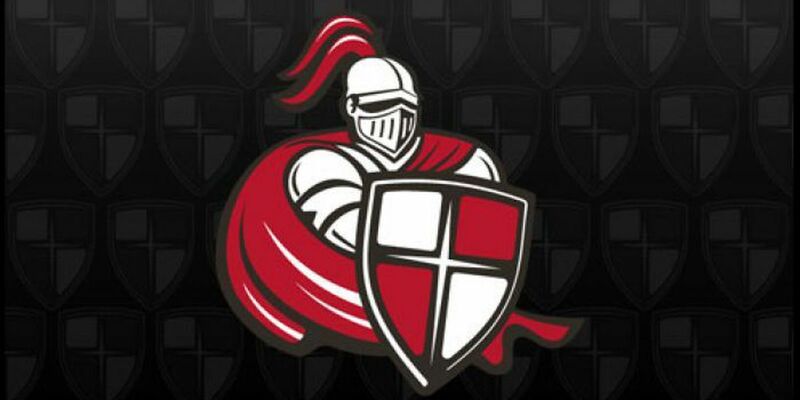 The Lady Crusaders will travel to Mobile, Ala., Thursday for a 5:30 p.m. tip against the University of Mobile.